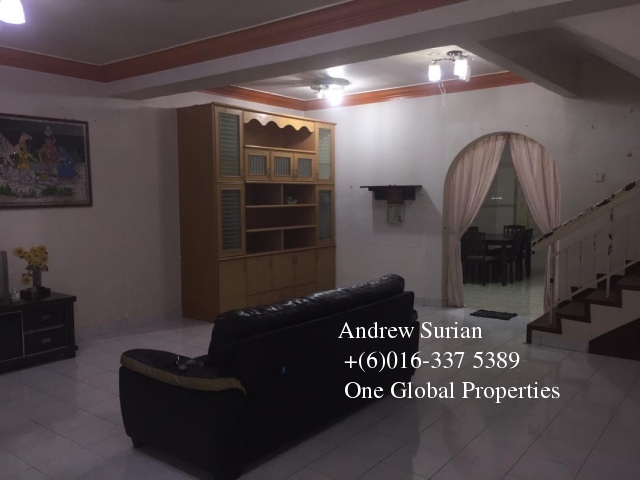 Bandar Putra Double Storey House. 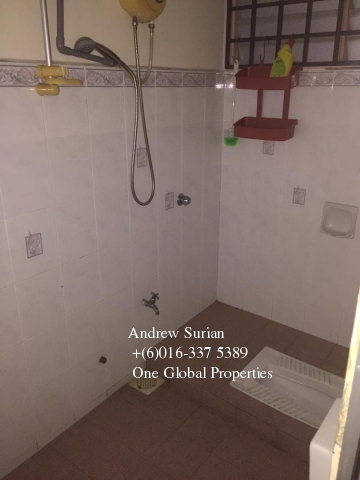 Fully renovated and extended, fully air-cont, with auto gate, security alarm, just 5 minutes drive to IOI mall Kulai. 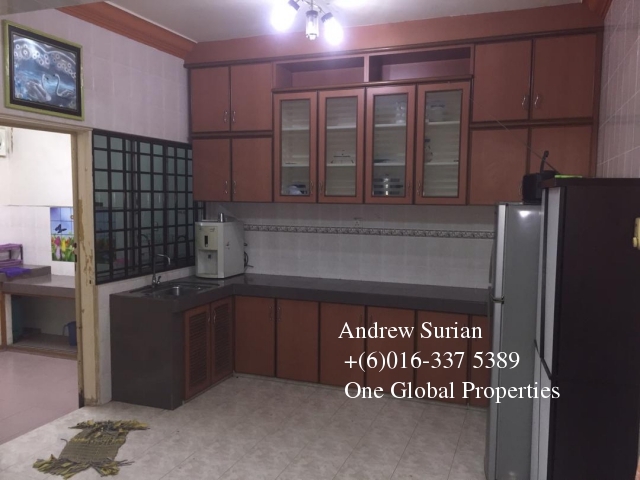 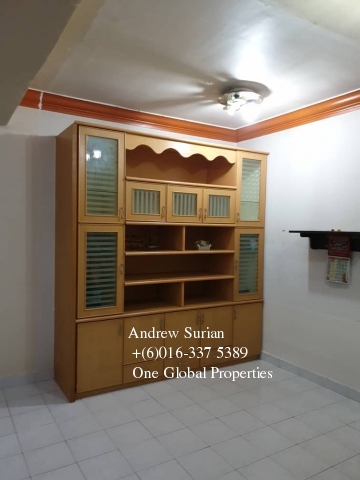 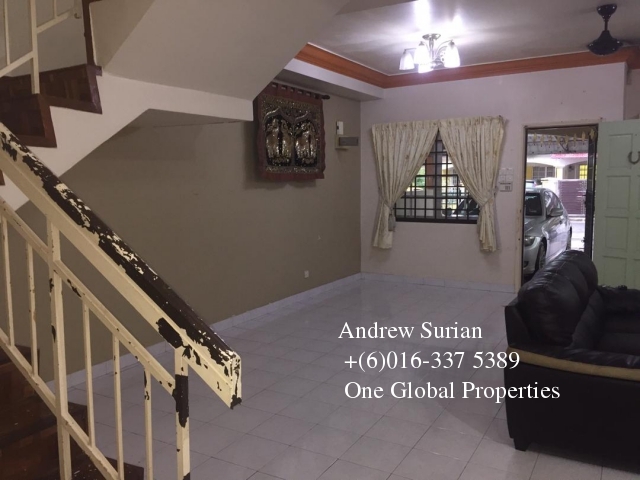 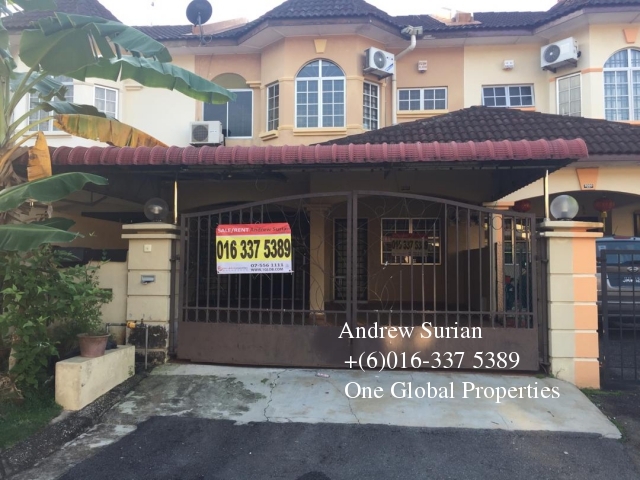 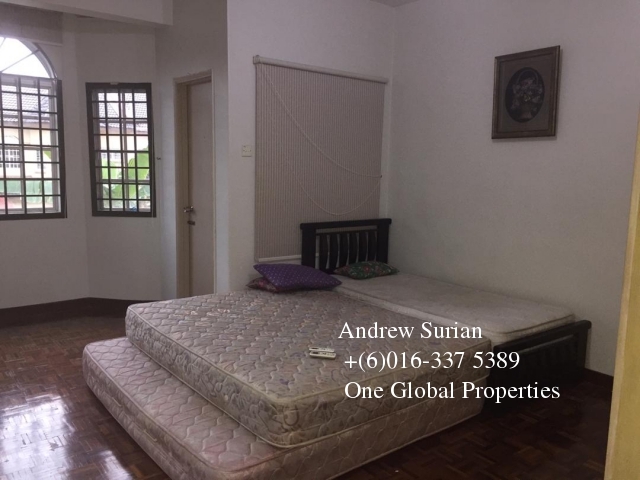 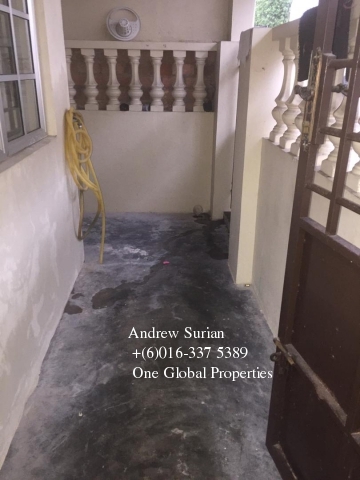 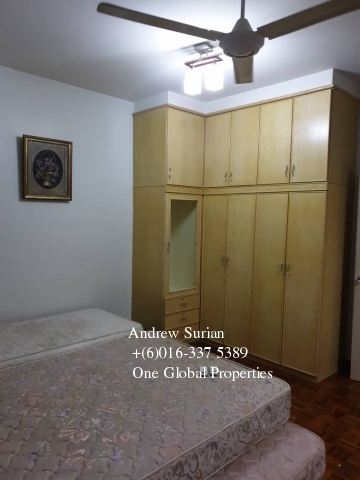 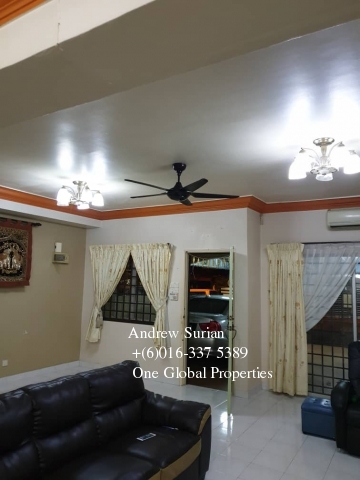 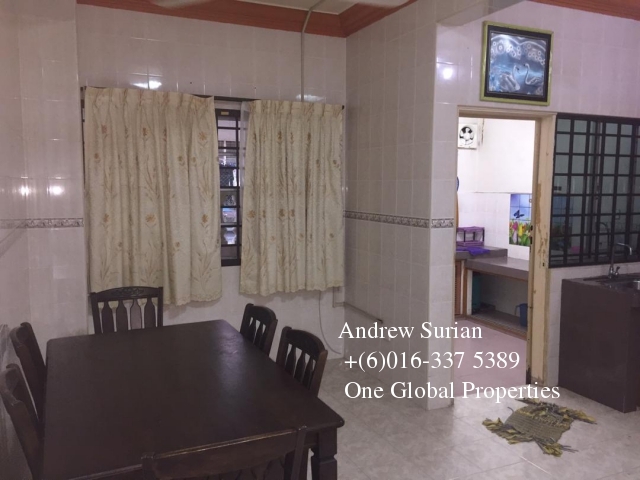 Please Call Andrew @ contact number for viewing appointment and for more details.